Anthony Crolla is a British professional boxer. He held the WBA lightweight title from 2015 to 2016, and the British lightweight title from 2011 to 2012. 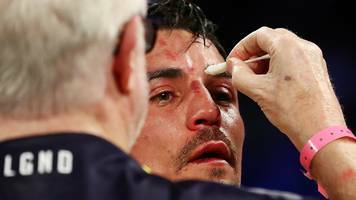 During his WBA title reign, Crolla was ranked as the world's fifth best active lightweight by the Transnational Boxing Rankings Board.